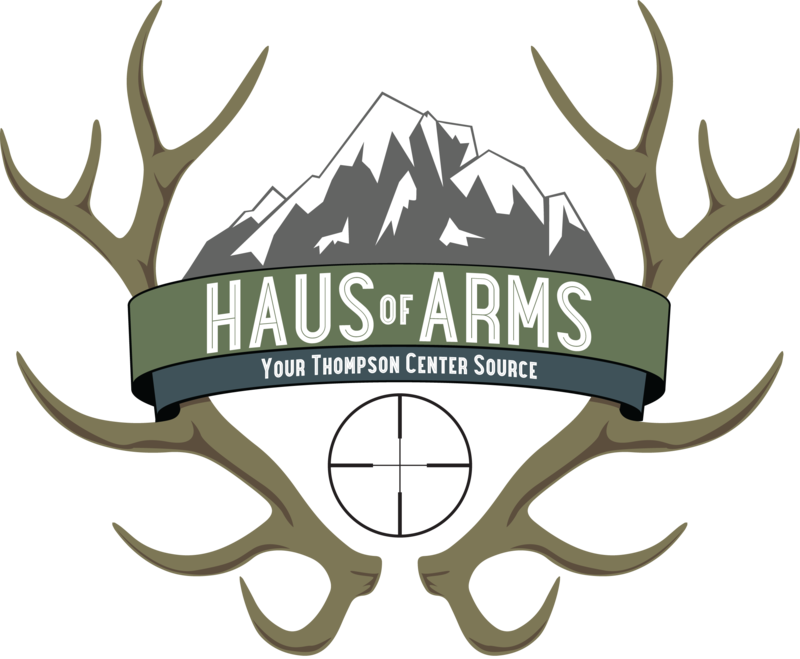 Introducing HausOfArms' December 2018 Project Gun! Black Friday Starts NOW At HausOfArms! We decided to do something a little different with this newsletter update. Marty and Emily both wrote separate reviews and didn’t discuss them with each other until after each was written. You may notice some recurring themes in both reviews, but you will also notice the difference in perspectives for a SHOT veteran and a SHOT newbie. Enjoy! Well another Shot Show has come and gone and this one was certainly different for us. 1 day to get everything done, yes that was it 1 day. Self imposed certainly, getting away for an extended period of time is tough enough but what made this trip special was that Emily and James were able to join us. In the last 18 months Emily has continued to take on more and more responsibility so it was time for her to join us and participate in the yearly pilgrimage to Las Vegas. Also know that although Eric didn't go this year, but he was texting us about every 10 minutes wanting an update. 1) Not counting travel time our first event, was the S&W Dinner atop the Delano Tower. Great food and drink as usual, that's a given, but for the HausofArms team it has become a time to strengthen relationships, start new ones and basically have 3 hours of informal meetings with important people for our T/C purpose. 2) 8:30am Tuesday morning the doors to the Sands Convention Center open. It's like Walmart on Black Friday. The masses lurch forward so it takes us almost 2 minutes to get to the T/C booth. This year’s edition of "the booth" looks totally different as industry budget cutting is evident. Now instead of S&W and T/C sharing in about a 4-1 ratio of square footage as we've seen for the last few years, some additional companies have joined in. Crimson Trace, Gemtech Suppressors and Battenfeld Technologies. These are all S&W owned companies, and they all now share that space. Before you T/C guys cry foul, T/C's space was just a little smaller than it was last year. S&W gave up significant square footage to accommodate the others, which I'm sure saved them $$$ from all the satellite locations from past years. 3) We took note of the new T/CR22 customized options as well as an upgraded Impact muzzleloader. Sorry to say that's all, more on that fact a little later. We took pictures, visited with T/C people (again), did a FB live post and basically hung out at what for us is our ground zero. 4) Now the official meetings begin, first S&W (T/C Firearms side) then TC Parts and Pieces (Battenfeld Tech). 2 hours of back and forth, statistics, sales numbers, projections, exploring ideas for future expansion (Encore and Contender) alot. Then lunch with another industry partner and visits with suppliers we already partner with. 5) Then we hosted a dinner with what we call our T/C Community Partners, like MGM, Revolution, Magnaport, Turnbull Restoration and others. A small way of saying thanks to them for supporting our T/C efforts to give you the consumer more choices. 6) Then an early morning flight back to the blizzard in CO. In summary, and this is probably THE MOST IMPORTANT thing to hear. Certainly we have some fun but our mission is to represent the T/C Community, you the shooters hunters and collectors that have chosen the T/C brand as your ground zero, and deserve an advocate. I hate the term "lobbyist" because that name isn't received well when tied to Washington DC, but essentially that is what we have become. Your voice to T/C, so just know that we have your backs. In my heart, I believe we are making progress, slowly, but I also believe that in the building of these relationships there has been and will be movement in the future. I sense that there is a collective sigh when the report says nothing new for the Encore and Contender fans, you have been faithful and have waited long essentially after being spoiled by the "old" T/C from NH for years. Those days are gone, we are enduring the new normal, but keep the faith because I believe if WE stay at it and persevere that WE will shape the next new normal. On Tuesday morning, we arrived to the convention center 30 minutes before the doors opened. We were at the front of the line at one of dozens (or maybe hundreds?) of entrances. When the doors opened at 8:30am, we were ready! We beelined to the T/C booth. T/C had a great location, and the displays were very organized and easy to navigate. This was also our first opportunity to see the 2019 T/C catalogs. The format has changed, and the photography is beautiful. I love the action shots, and all I could think about is how perfect it would be if it included some of the HausOfArms custom builds (or at least a picture of my Snow Max)! The T/C booth was our hub. If we lost someone in our group, we just headed back to the T/C booth to find them. It was also fun to watch Danielle and Jonathan show off the brand that they are so proud of. They work really hard to represent T/C, and it’s clear that they are as passionate about the brand as the rest of us. Next, we headed over to the Leupold booth. It was another fantastic display. Please note that when I say booth, I mean thousands of square feet with 2 story displays. Our Leupold rep and friend, Todd, walked me through all of the features of the new Freedom series. Holy Cow! I had no idea. Way to go Leupold! You’ve managed to capture the quality of the VX-2, while significantly lowering the price. Also, the CDS options on the Freedom series are unreal. Then the meetings started. Again, it’s fantastic to meet with higher ups at Smith & Wesson and Battenfield, and hear them talk about their passion for T/C. I know that many of you feel like we may be the red headed step child at times, but I can assure you that this is not the case. I can also assure you that HausOfArms spent every minute lobbying for our customers. We made our wishes very clear, and we believe that we were heard. I may have also started a few rumors about new barrel SKUs (sshhhhh!)! If you’ve interacted with me at all, you can probably make some predictions about the barrels at the center of these rumors. We spent the remainder of our day perusing the 13 miles of booths and looking for ways to partner up and expand our T/C brand. I don’t love large crowds, but it was so worth the aching feet and crowded aisles. The entire experience was larger than life. Our industry is not dying. It is very much alive and well.